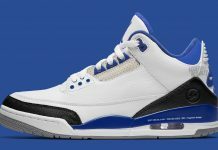 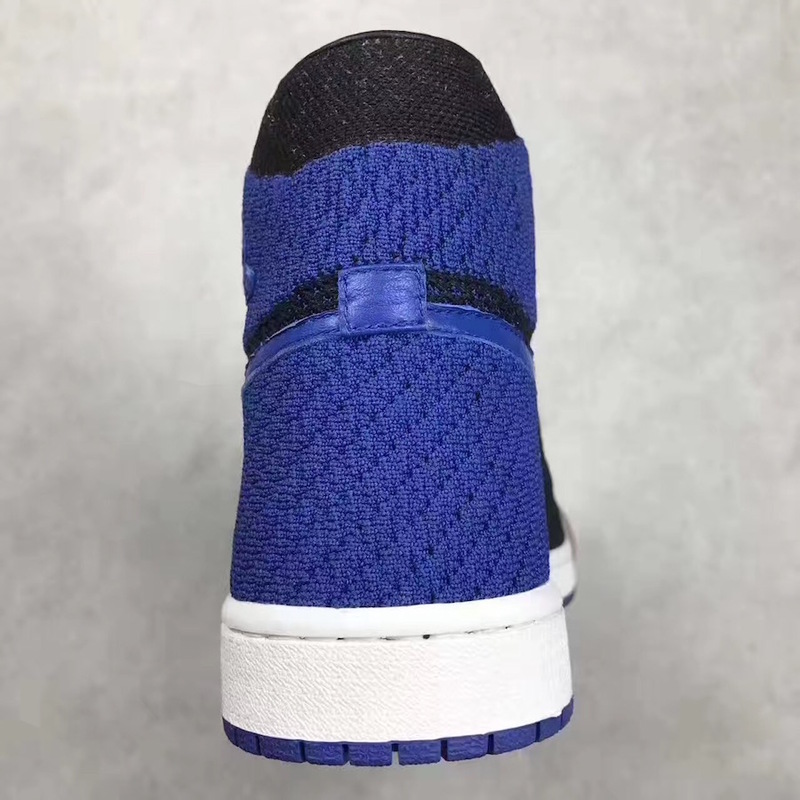 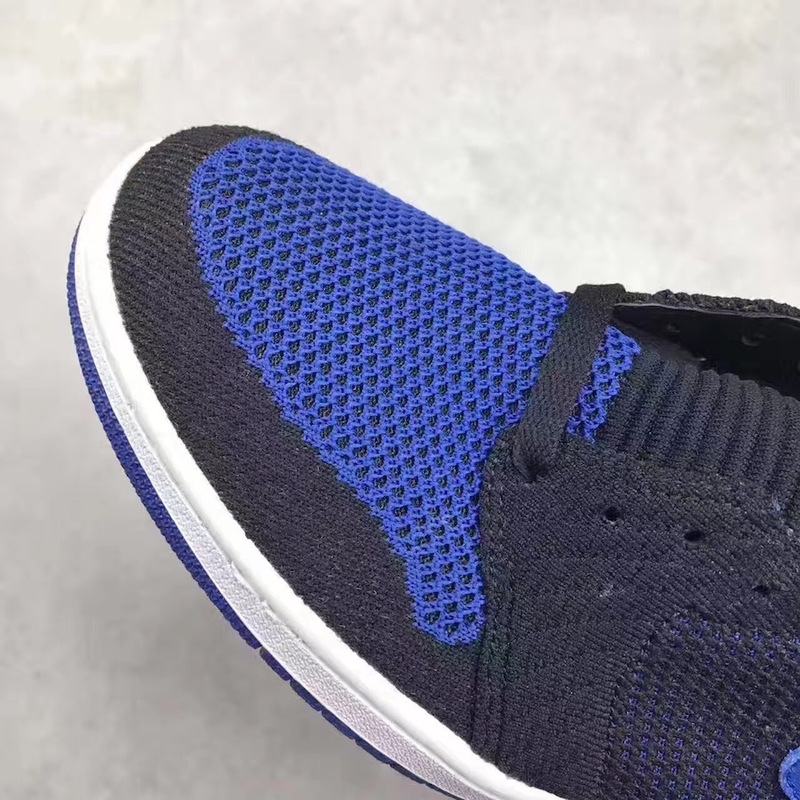 Following the Bred Air Jordan 1 Flyknit, comes the Royal iteration sporting a full on knitted upper throughout the entire silhouette. 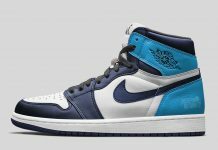 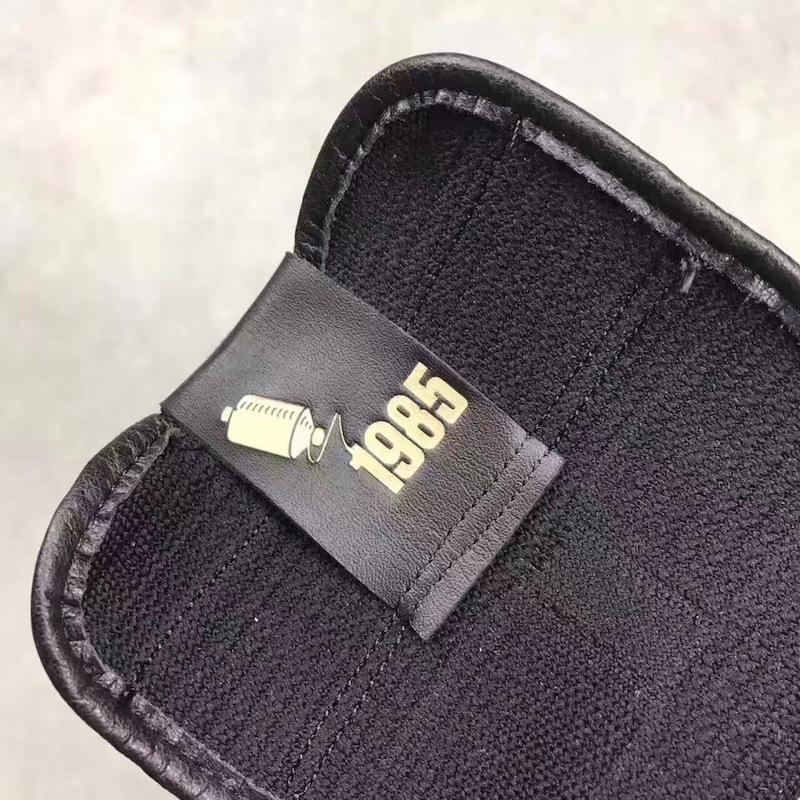 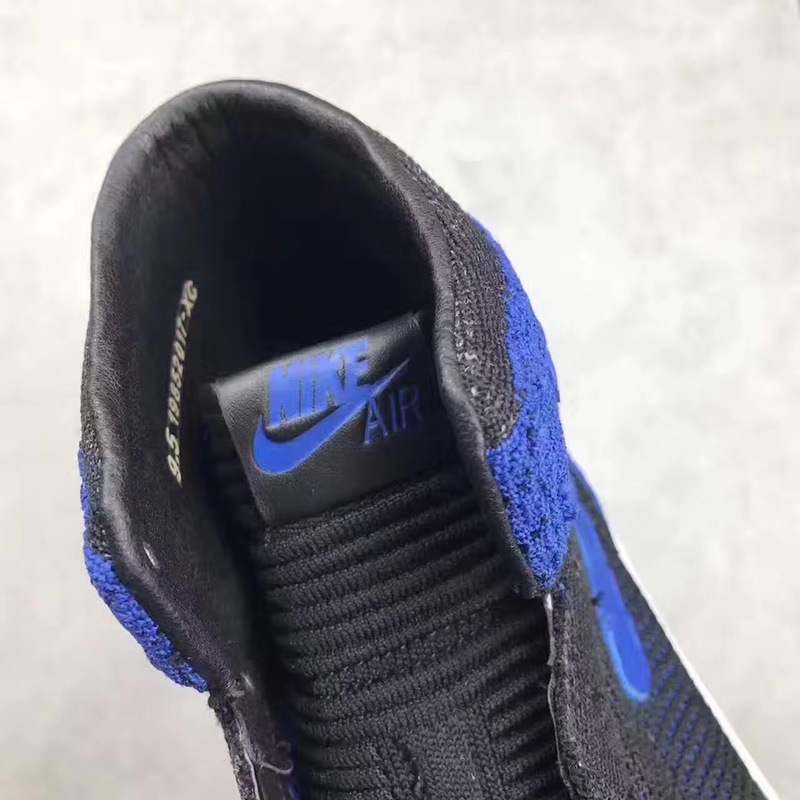 The Black and Blue Air Jordan 1 was one of the original colorways that launched the Air Jordan 1 back in 1985 and soon, we’ll be seeing the latest flyknit iteration hit retailers. 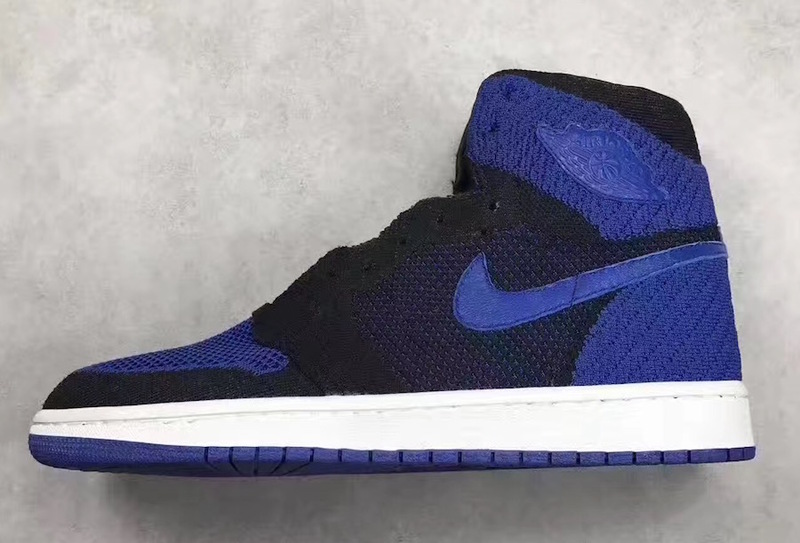 Look out for the Air Jordan 1 Flyknit Royal to release in September for $200. 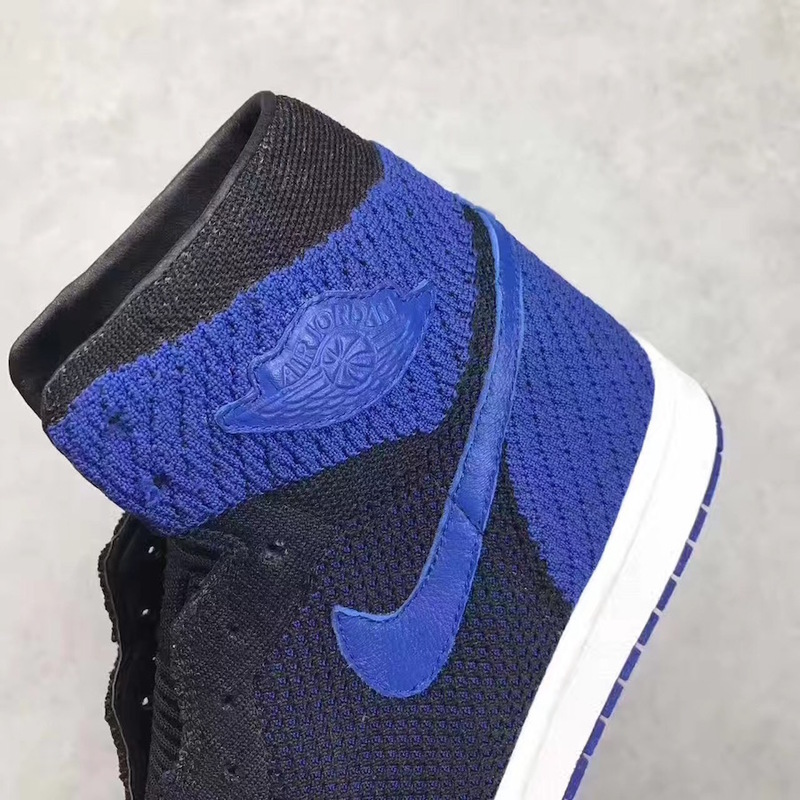 Look out for the Air Jordan 1 Flyknit “Royal” to release at Jordan Brand retailers across the world for $200 on October 7th, 2017.